Chris Rubens has been a globally recognized skier for the last ten years. Truly dedicated and extremely passionate about skiing in the mountains, Chris spends as much time as possible in the backcountry every winter, specializing in putting beautiful lines down mountains for both film and photo projects. 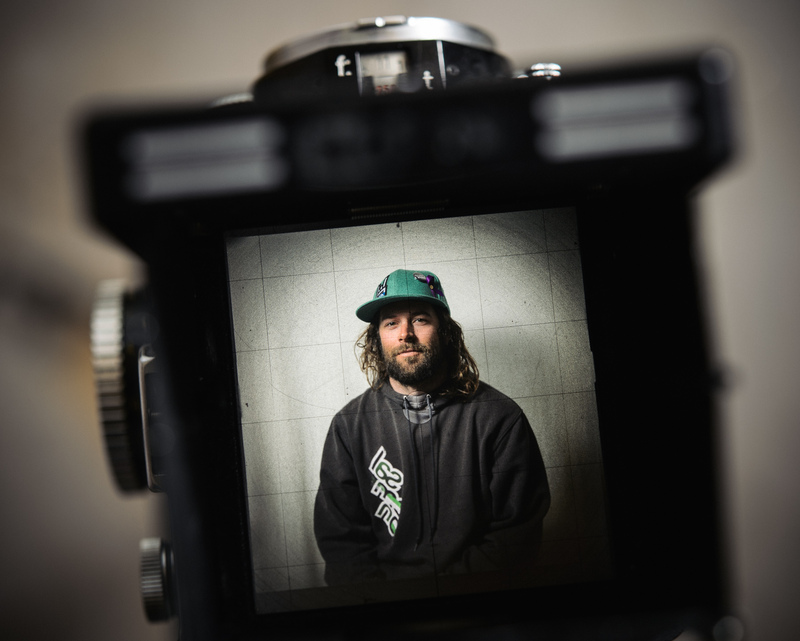 He spends most of his winters collaborating with Salomon Freeski TV and Sherpas Cinema. Between ski trips, Chris resides in the town of Revelstoke, BC which provides a backyard of endless opportunities for outdoor pursuits.